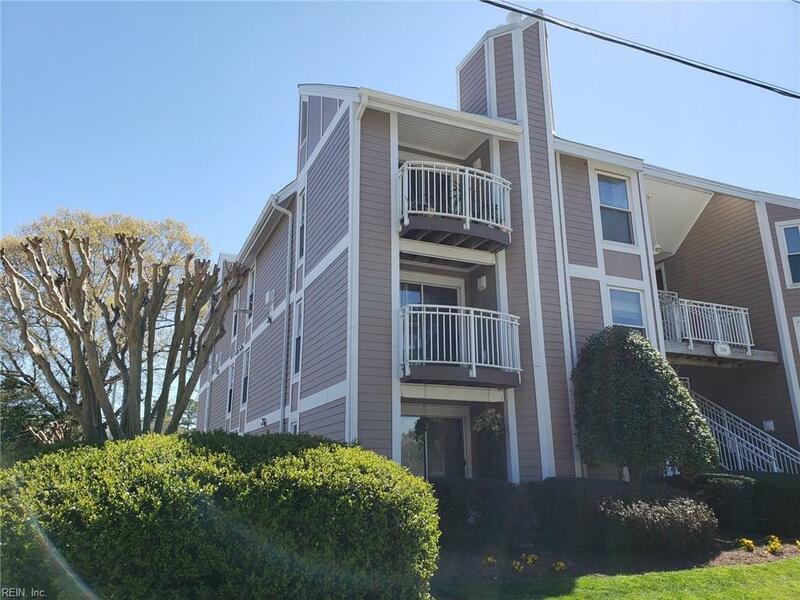 514 24th St #203, Virginia Beach, VA 23451 (#10251908) :: Abbitt Realty Co. This is a great opportunity to live close to the beach. Only 5 blocks and your feet will be in the sand! This unit is sold "as is". If you don't mind a little sweat equity, this is the home for you. 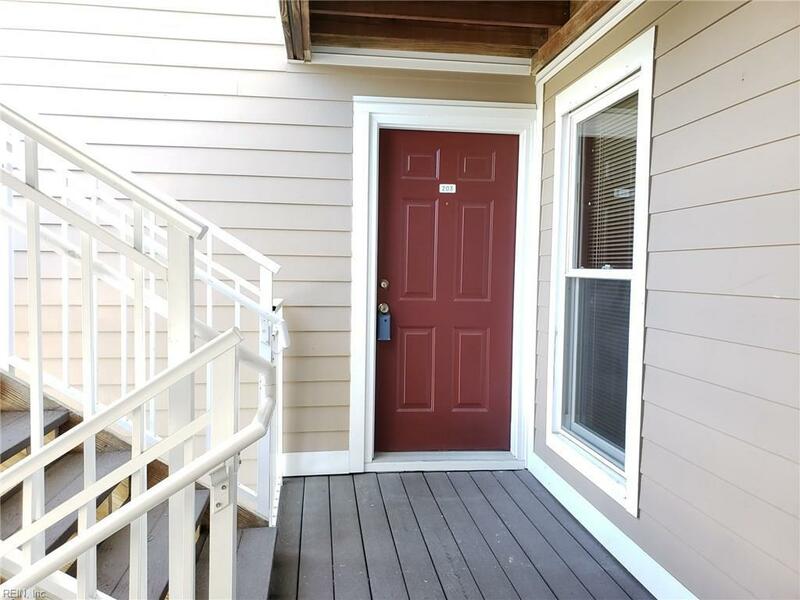 Two bedrooms and 2 baths with a spacious living area that boasts a newer electric fireplace. The large kitchen has tons of cabinets and awesome counter space. 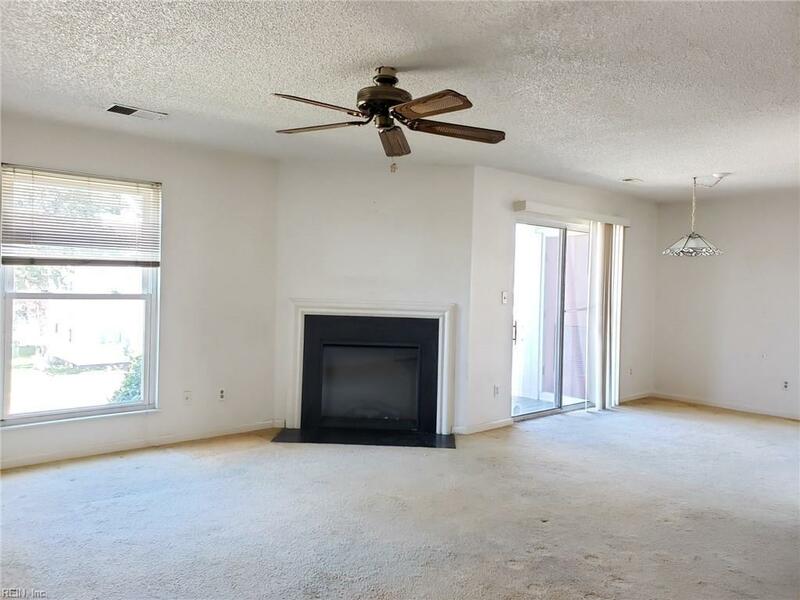 This beach borough community has a pool and clubhouse for your use and the association takes care of the ground maintenance and the trash pick-up. 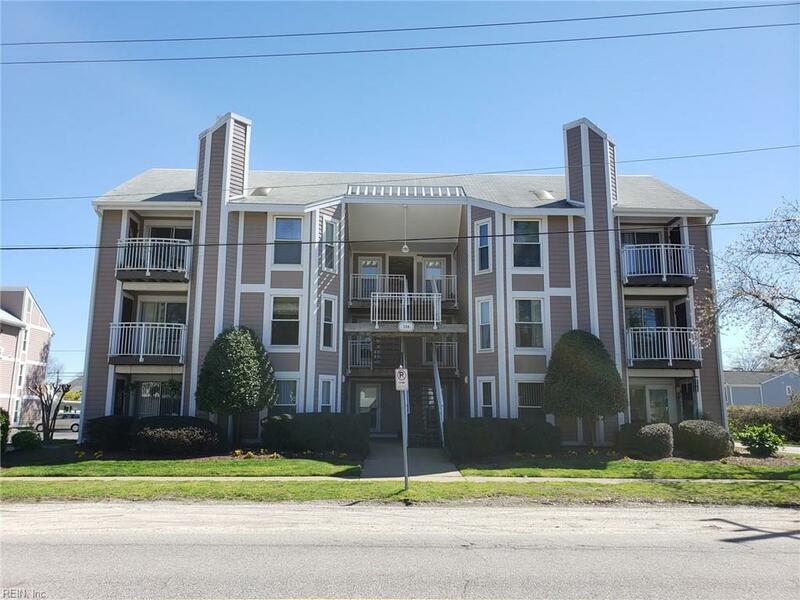 These units are also terrific rentals if you are looking for an investment. This won't last long. Make an appointment today!